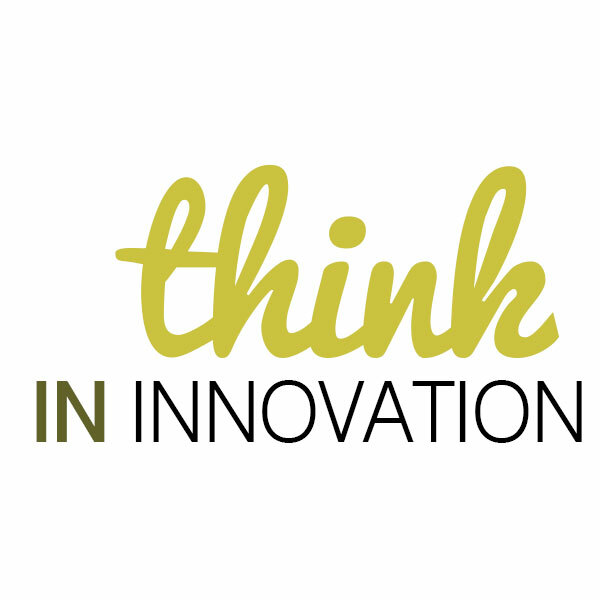 The 5th Edition of Think in Innovation, creative ideas competition promoted by Lopesan, today opens its registration period until 15 October to participate in Guest Innovation mode, intended for customers of one of its hotels in Canary Islands, Austria, Germany and Dominican Republic. Think in Innovation was born 4 years ago following the policy of social responsibility of the hotel group, which are very present innovation and sustainability to continue growing as a business group. The contest has gone improving in quality and in number of participants each year with different modalities for their employees / as (Intalent Innovation), students University (Open Innovation), besides them customers of them hotels already mentioned (Guest Innovation). Through the category Guest Innovation, Lopesan wants to know and rating them ideas of improves that their own guests propose to them challenges raised by the company to improve the quality of their services. The challenges of this edition are 7 and are based on possible improvements in different areas of the company as the uptake of direct clients facing tourism, the streamlining of internal processes of the company, improvement of internal communication, improved the connectivity of the guest in the hotel, development of the complementary offer, the implementation of Big Data , and the improvement of the professionalism in the sector tourist Canary. Intalent Innovation, targeted to employees / as Lopesan, returns to be an of the modalities with greater number of participation. 30 ideas have already been filed and still weeks left until the registration period ends on September 16. In this Edition, the contest is extends to other sectors with the participation of companies, within the new category OutTalent Innovation. Different companies will work in a challenge proposed by the group contributing its experience and expertise. Open Innovation, is directed to students University of the University of them palms of great Canaria and to students of others centers training as the school of hospitality Swiss Ecole Hoteliere Lausanne. The students will develop a prototype real of them ideas created by the contestants of the category Intalent Innovation. In all the categories that hosts this competition, the most innovative projects that were submitted will be awarded and subsequently will be putting up in the company. Many are already the winners of previous editions that have been developed and are now a reality, as for example the introduction of a system of video surveillance in the pools through the use of tablets, the creation of an APP for booking any hotel group, or the smartwatch for maids of floor, currently in the process of development.